Join us for our free movie night at the Fort Eustis Wylie Theater! 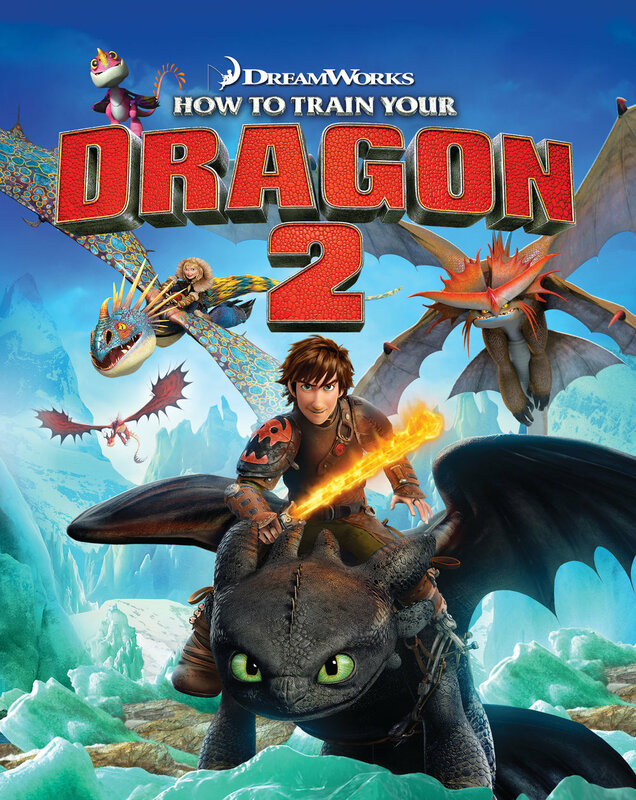 Saturday April 27, we will be showing How to Train Your Dragon 2 at 1000. Doors open 30 minutes prior to movie showtime. No outside food or drinks; concessions are provided on site. Schedule is subject to change without notice. For more information: 757-878-3717.